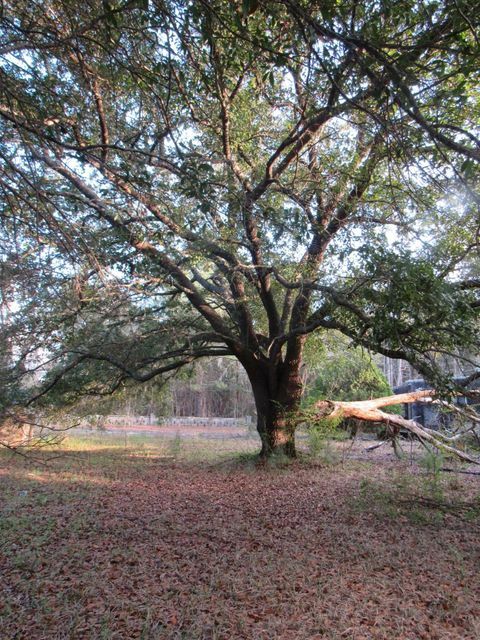 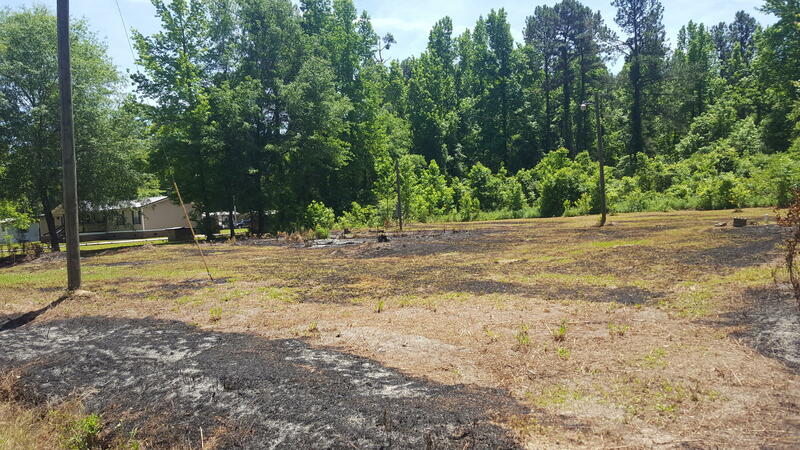 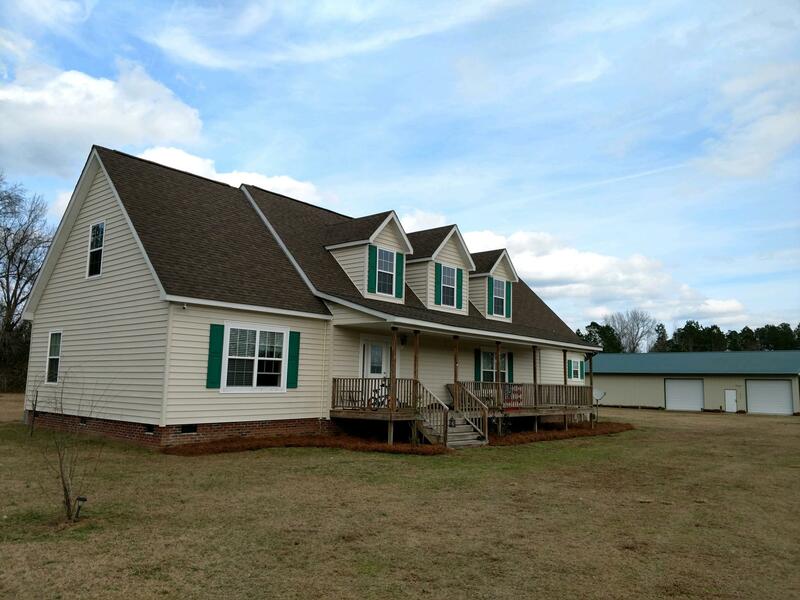 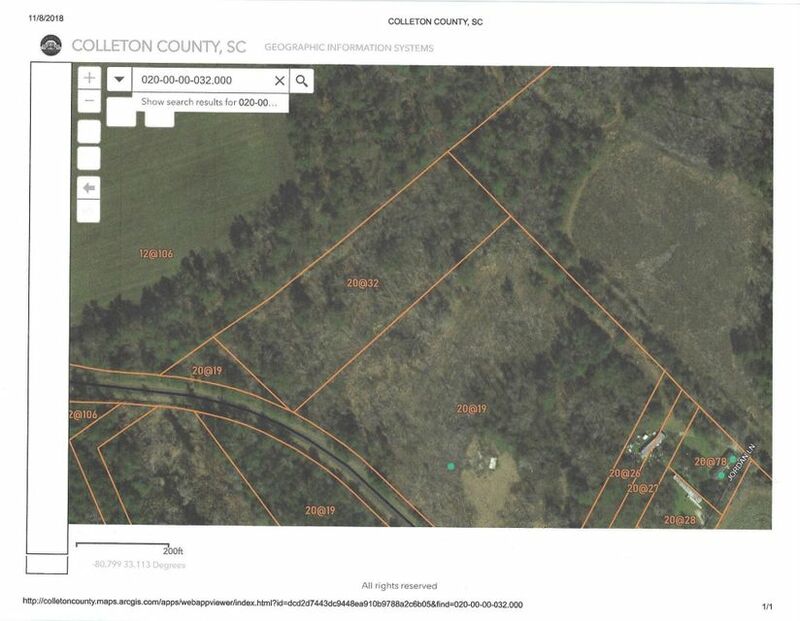 3.1 Acres located on Gar R in Smoaks SC. 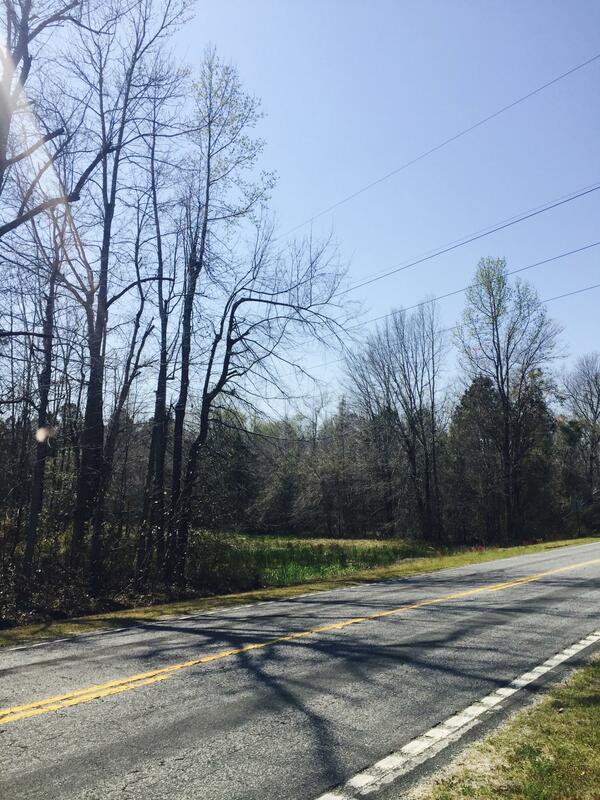 Property is partially wooded and ready for development. 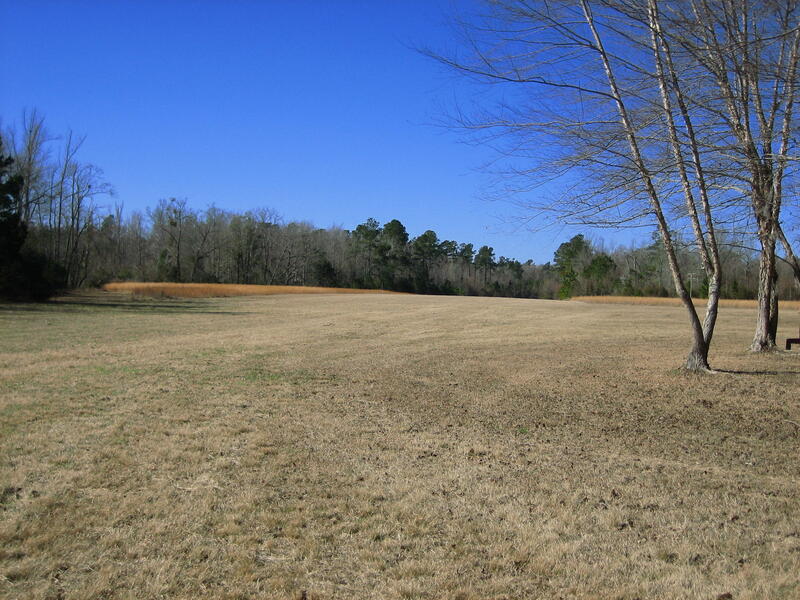 Would make a great homesite.